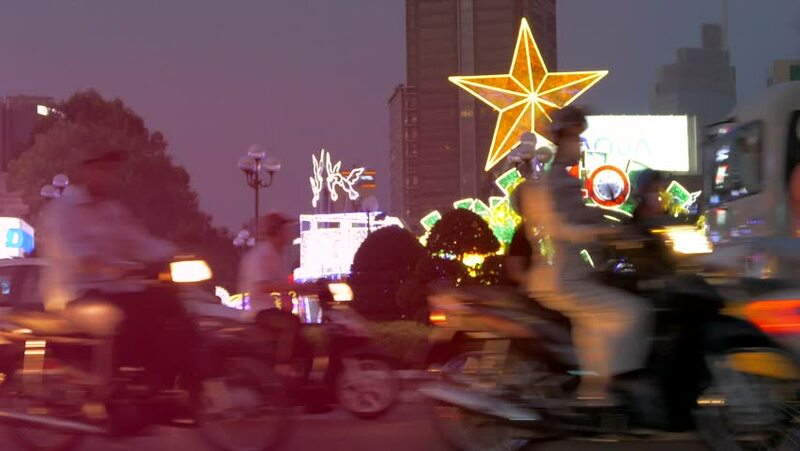 hd00:07HOCHIMINH, VIETNAM - FEB 4, 2015: A lot of motorcyclists and vehicles drive by the Ben Thanh Market at night. The main means of transport in Vietnam is motorcycle. hd00:21BUCHAREST - CIRCA DECEMBER 2011: Driving POV circa December 2011 in Bucharest. hd00:11MOSCOW, RUSSIA - OCTOBER 24, 2015: Mixed Martial Arts, Bruno Diaz fighter before the match vs Magomed Magomedov, ACB 24 Grand Prix. Palace of Sports "Dynamo" in Krylatskoye. hd00:14LAS VEGAS, NV - CIRCA SUMMER 2010: People walking in front of The Flamingo Hotel and Casino at night circa Summer 2010.
hd00:14PHETCHABURI, THAILAND - NOVEMBER 11 2013: The festival known as Loi (or Loy Krathong), where offerings are made to the Goddess of Water, is celebrated in Phechaburi, Thailand, on November 11 2013.